Prof. Dr. Nitin has a Masters in Orthodontics from Datta Meghe Institute of Medical Sciences, Wardha, Maharashtra. Published a paper on primary stability of implants in the journal of Asia Pacific Orthodontic Society (APOS). 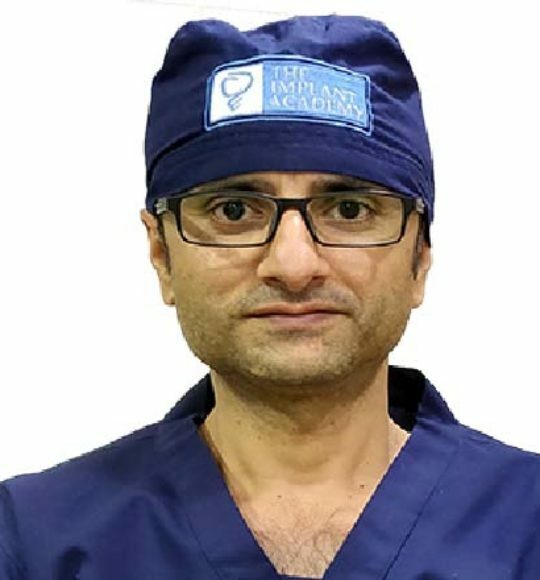 Dr. Nitin is working as Professor in a reputed Dental College in NCR region. In Specialty practice of Orthodontics and Implantalogy since 2005. He is a life member of the Indian Orthodontic Society. He combines an exceptional education and clinical experience with his dedication to improving patient’s dental health.